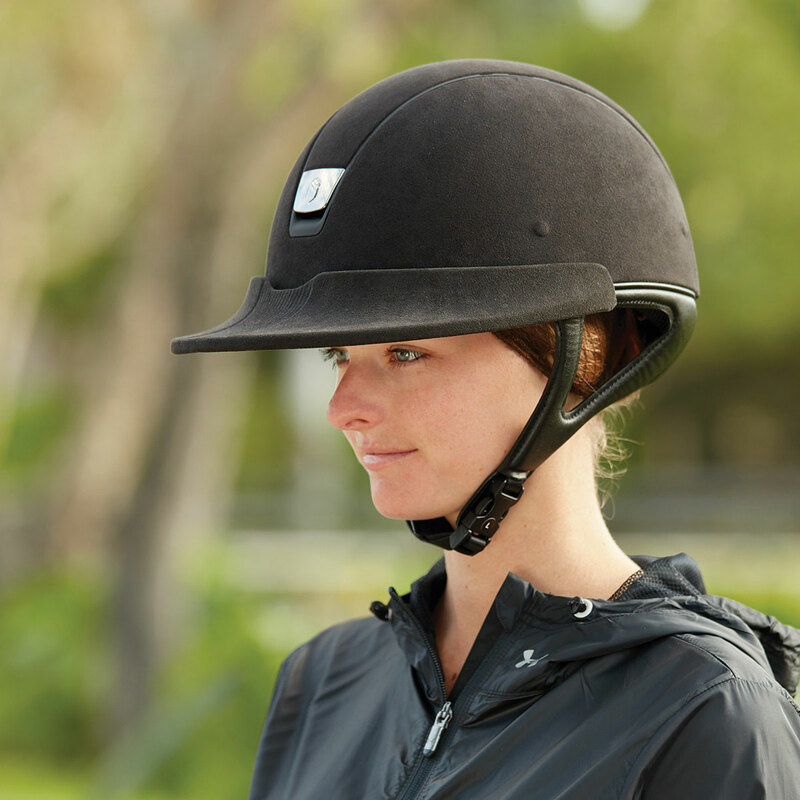 With the Polo Visor by Samshield you can have the sun protection you have been looking for! 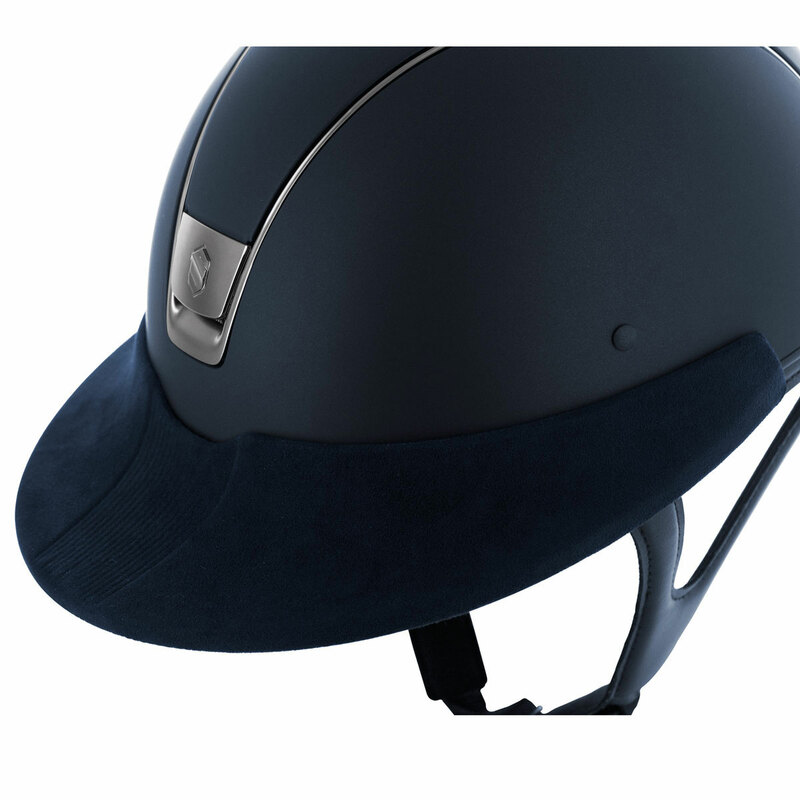 Easily attach the Polo Visor in order to adapt your classic Samshield helmet (Shadowmatt or Premium) for Polo riding or increase sun protection. 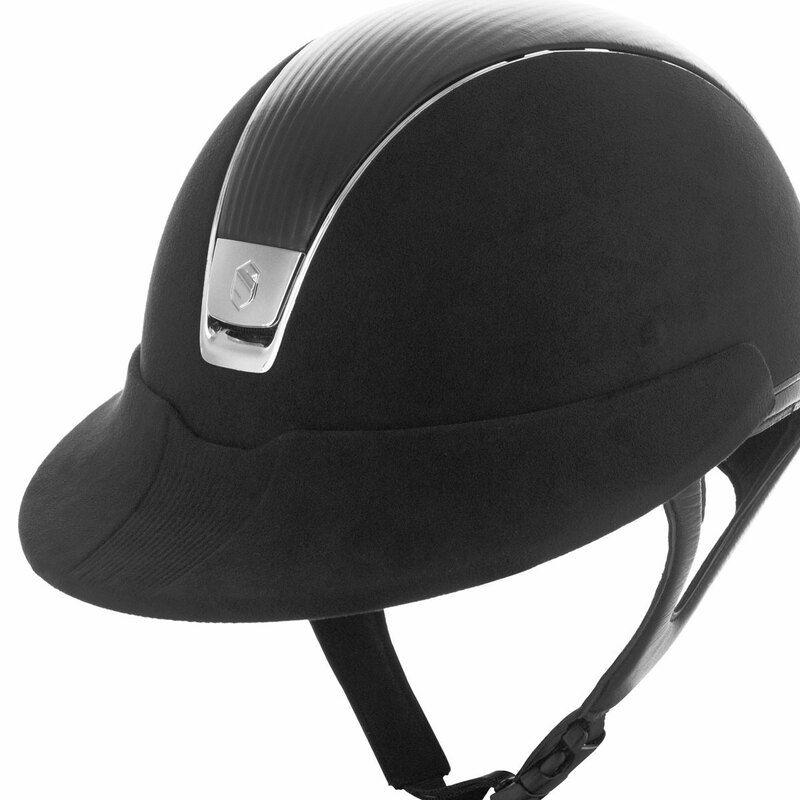 Samshield Premium Polo Visor is rated 5.0 out of 5 by 9. Rated 5 out of 5 by Dearabbey73 from Stays put Love how this sings so big and stays put! Looks good too. Rated 5 out of 5 by charisbaumann from love it! i bought this a while ago and i love it so much!! the snap on technology is great and it's very stylish!! it doesn't add on that much to the front of the helmet but it does add to the sides like a miss shield should which is nice. i don't ever take it off my helmet! Rated 5 out of 5 by priscillaho from Great purchase Summer is upon us! This visor helps tremendously to cut the sun's glare without being overly huge. Rated 5 out of 5 by jlkelley from Perfect mix of function and style I often ride early in the morning or in the evening when the sun is rising/setting and right in my face. I wanted more coverage so I could actually see where I was going. I felt the equivisor is just too big, hindering instead of helping you ability to see, and frankly kind of tacky. I love how the Samshield polo visor gives me just enough coverage, while still being discreet. Plus is super easy to just slide right on and off if need be!! Rated 5 out of 5 by Festive from Adds protection without weight This visor adds protection from the sun and is very light. Other visors were too heavy, ugly and awkward. it stays on my GPA helmet and I can still fit my helmet and visor in the helmet bag. Rated 5 out of 5 by Skgwang from Easy assembly I bought this to shield the sun, it's easy on and easy off and doesn't block your vision or cast a shadow. I didn't notice a change in the feel of the helmet once applied, happy I have it. Rated 5 out of 5 by molly from Helps keep sun off my face. I do everything possible to protect my face from the sun. The visor gives me more protection than I would have without it. Rated 5 out of 5 by AmyT from Great Product! Absolutely in love with the Samshield visor! 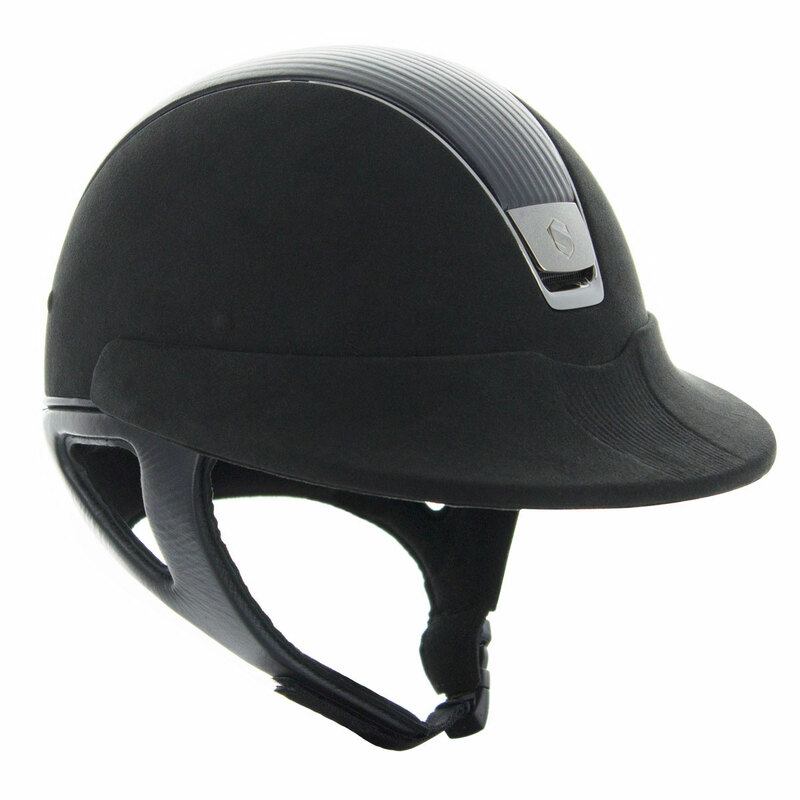 It stays secure and looks sleek on the helmet, unlike a bulky equivisor. I thought it might cause my helmet to rise up on my head but it stayed perfectly in place. I seriously never want to take it off! Rated 5 out of 5 by pasture puff from Perfect sun protection This visor easily attaches to my Samshield and stays in place without effort. It shields my eyes from the sun but does not block my view at all. It looks great, not at all like a polo player helmet!